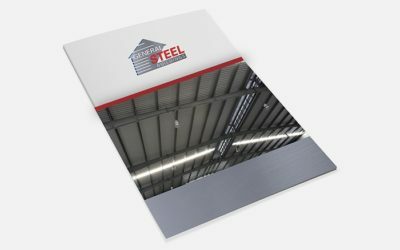 One of the most enjoyable parts of designing your building with General Steel is choosing the building accessories that will make your building unique, personalized and functional. 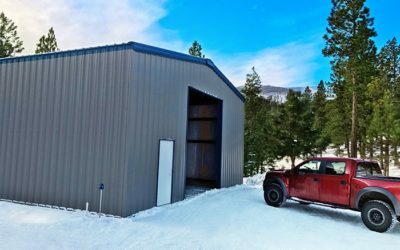 Working with your project coordinator, you will choose from an extensive selection of interior and exterior metal building components. Hover over the icons in the image below to see an example of some of our most popular exterior component choices. 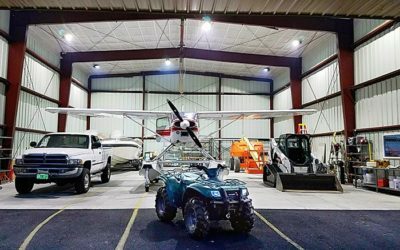 Typically found on aircraft hangar buildings, bi-fold doors are a popular choice for building owners who need a large access door. 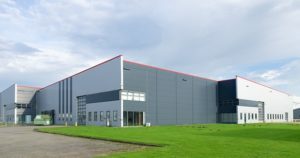 This photo of a windmill manufacturing building shows the versatility of this type of door and underscores the fact that this access option is no longer confined to hangars. 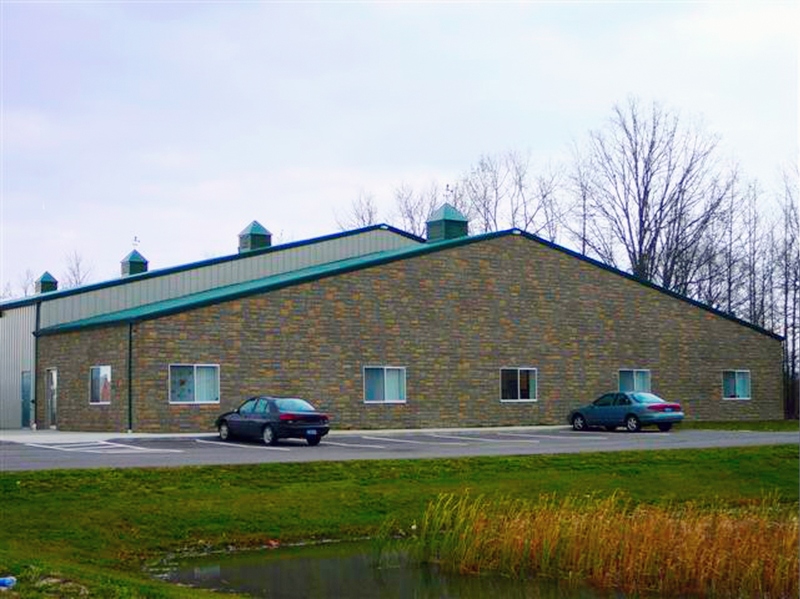 While cupolas are primarily added for aesthetic purposes, these square roof additions add more architectural detail to the shape of the building. Cupolas are a popular choice for agricultural, barn and barndominium projects. These 1′ to 4′ overhangs create a more interesting entrance to the building while also providing some functional improvements. Door overhangs can help to keep doors and handles cool in the summer and entrances clear of snow in the winter. 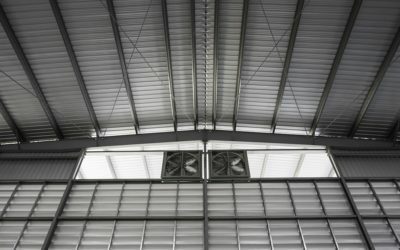 Many exterior components such as wall lights, vents and doors also affect the functionality of the building’s interior. 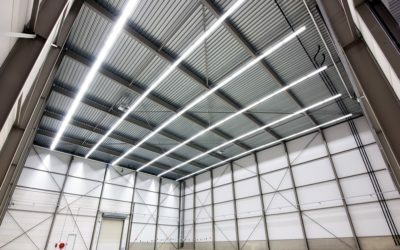 As you can see below, adding wall lights to the building dramatically increases the natural light inside. 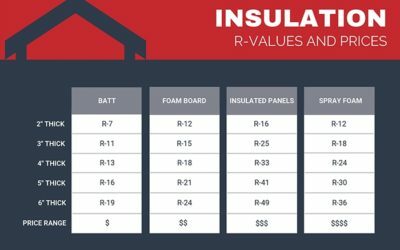 While roll up doors and sectional doors are available in the exact same sizes, each type of door has its own unique advantages. As seen in the picture, roll up doors coil into a canister. 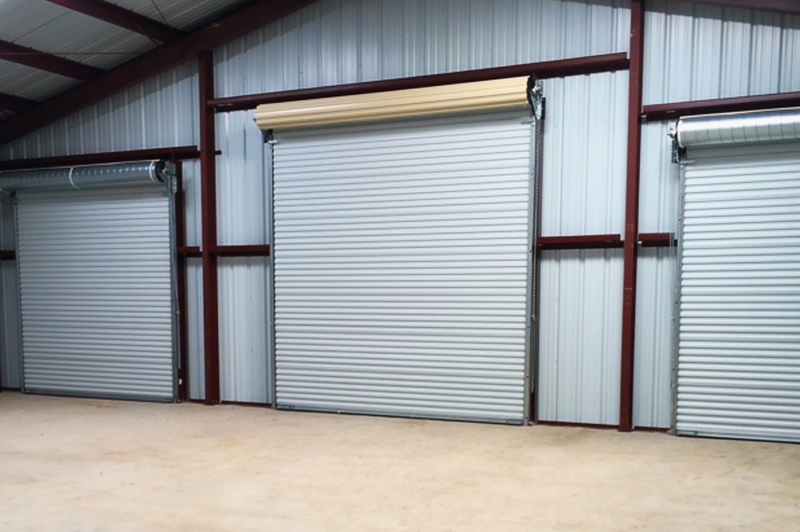 Compared to a sectional door, roll up doors do not take up as much overhead interior space. 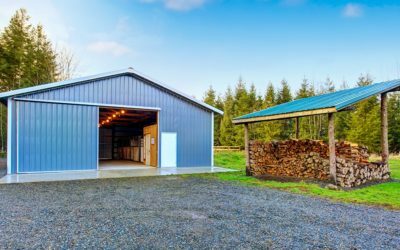 A sectional door slides along a track like a common residential garage door. 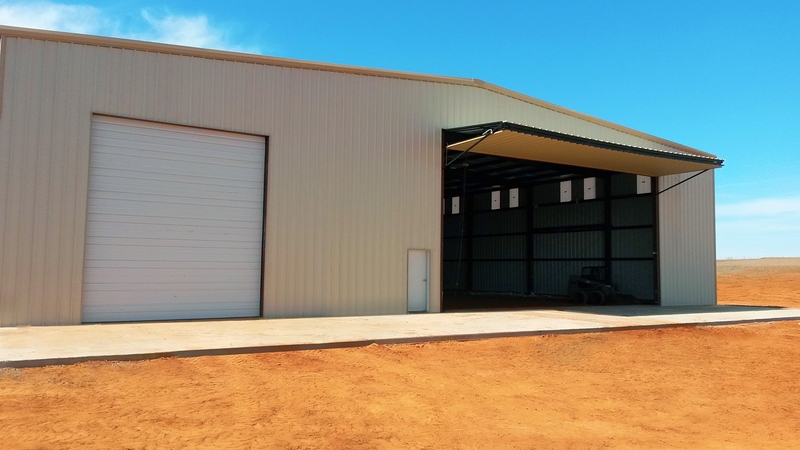 The advantage of sectional doors over roll up doors is that the building can be shorter. 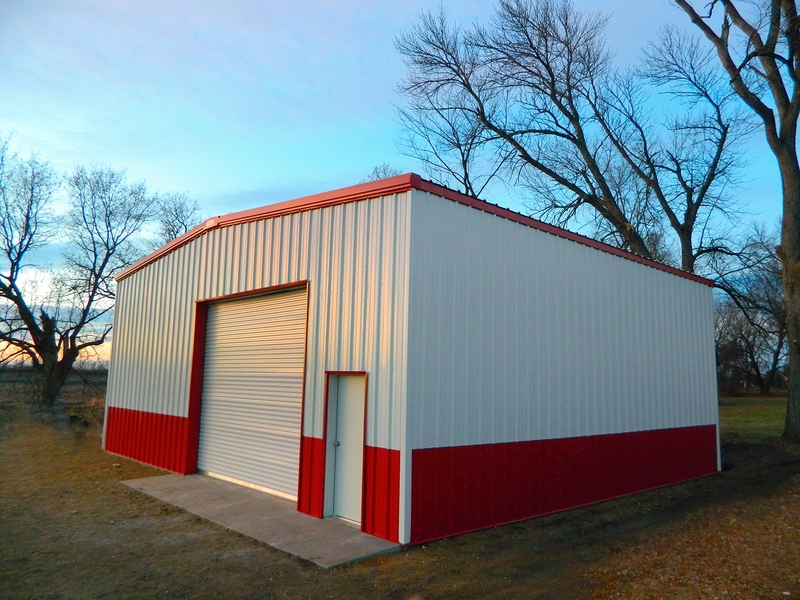 Roll up doors require an extra foot of height to the building’s eave and adding height to the building can be costly. 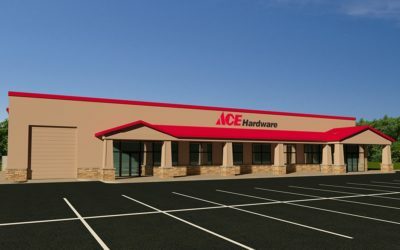 The color scheme you choose is the easiest way to personalize your building. Your color combination can either make a bold statement or create a more subtle structure meant to blend in with the surrounding landscape. 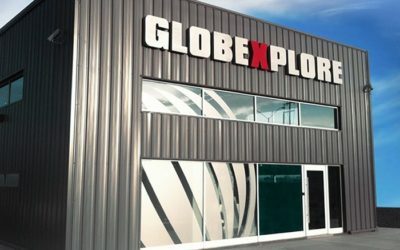 Visit our color choices resource page to see trending color combinations and learn how our paint also delivers a functional benefit in the form of UV protection.